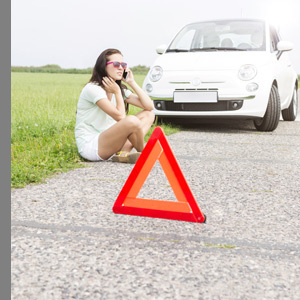 Gerber NCS Roadside Assistance Services provides fast-response road service programs. 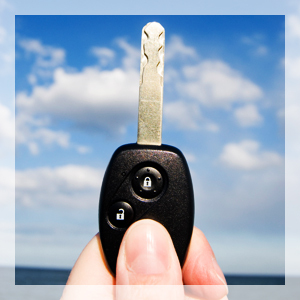 These services are designed to provide quick, courteous, and cost-effective emergency towing and road services. Professional road service providers will get drivers the help they need 24 hours a day, 365 days a year. If Gerber NCS cannot get the vehicle back on the road quickly, they will tow the vehicle to a repair facility. When it comes to concierge service Gerber NCS stands out above the rest. Our high level of attention and follow up procedures have earned us the title as the “Virtual Passenger”. You can rest assured that your customer will not be left stranded alone when the unfortunate happens if Gerber NCS administers your roadside program.